When bright mascara showed up on runways last year—cobalt blue at Stella McCartney, fluorescent pink, green, and blue at Dior Couture—it was thanks to bold pigments and a masterful application by the world’s best makeup artists. It took them a minute, but big brands are finally making this a look you can actually try at home—without dipping your lashes in powder. 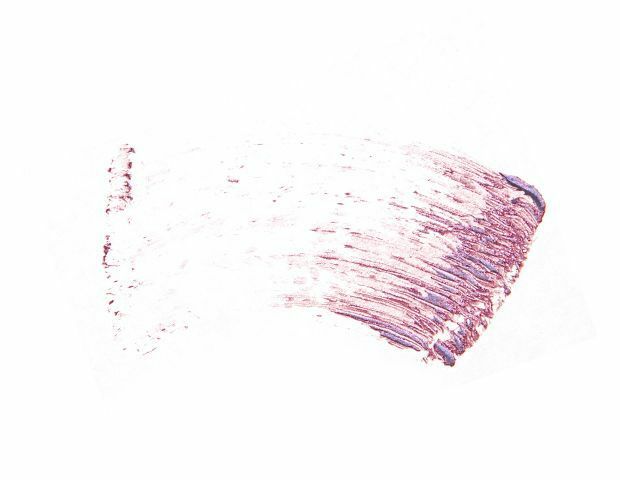 Chanel, Butter London, and Maybelline have all released limited-edition bright mascaras, while YSL continues to keep their Majorelle Blue among their classics. And if it’s too much for you, go the subtle route: green and hazel eyes pop with a rich purple mascara, while blue and dark brown eyes look best with a dose of blue, whether navy or aqua. As for the pink, green, and yellow formulas: you can coat your lashes for extra fun, or add a touch to the tips for a subtle hint of color. Maybelline’s six new, limited-edition shades of Great Lash Mascara ($7) are only available in stores for the month of August! Scoop up standouts like Wink of Pink, Teal Appeal, and Vision of Violet while you can. Cop Donna Karan’s S/S 13 runway look with Anastasia’s Hypercolor Brow and Lash Tint ($18) in In The Pink. 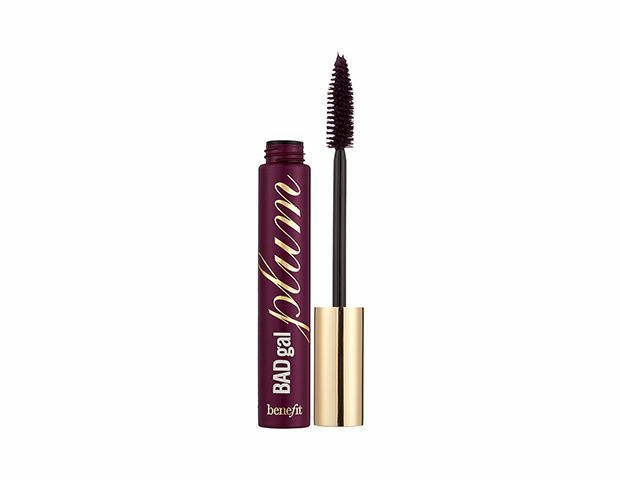 Or ease into the trend with Benefit’s Badgal Plum Mascara ($19)—it will make green eyes pop. 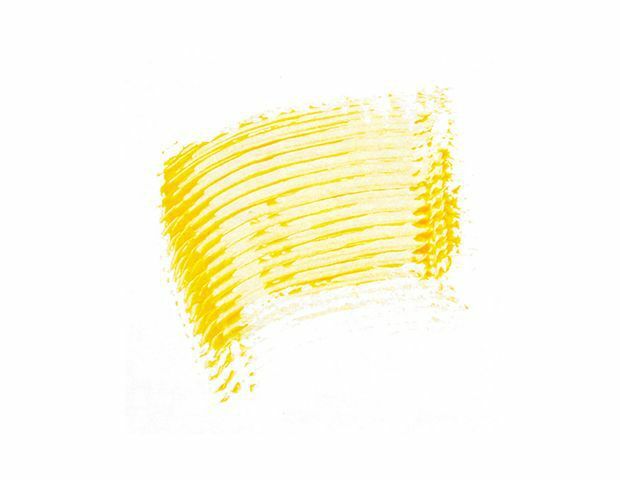 Chanel’s limited-edition summer collection of butterfly-inspired shades includes a bright yellow hue of their Inimitable Mascara ($30). We can’t decide which shade we like best from Inglot Cosmetics’ Colour Play Mascaras ($10): the cobalt blue, jade green, or deep purple. 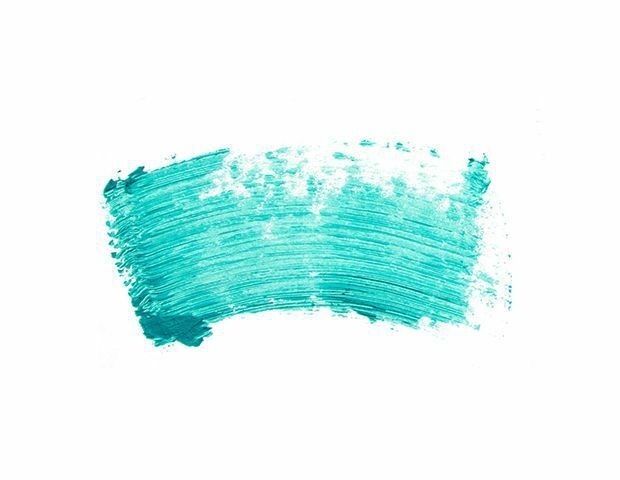 Add teal lashes to your blue eyeliner for a bold statement. 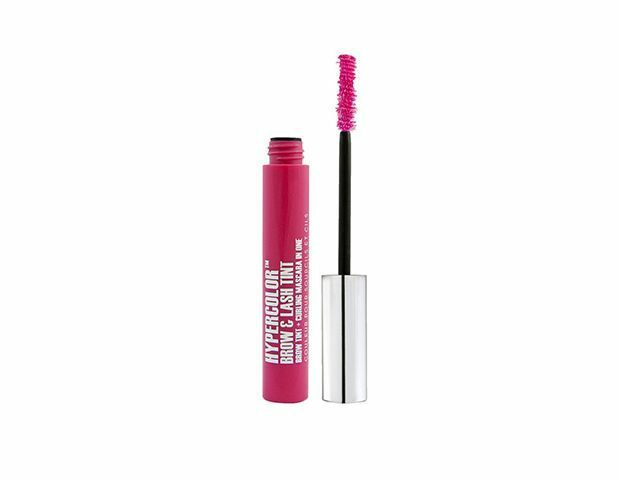 Try Hard Candy’s 1000 lashes Fiber Mascara ($6) in Mermaid Teal! 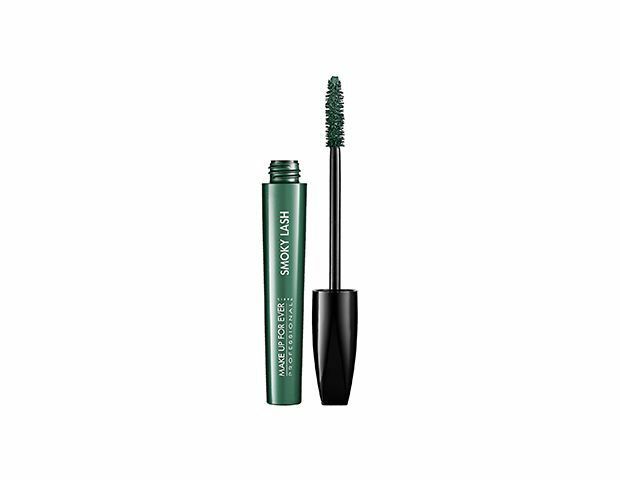 The rich green shade of Make Up For Ever's Smoky Lash ($23) in Green is bold enough to make a statement, but will easily carry you into fall. Butter London takes the trend one step further by adding a dose of shimmer to the blue, purple, and pink shades of their Wink Colour Mascara ($20). 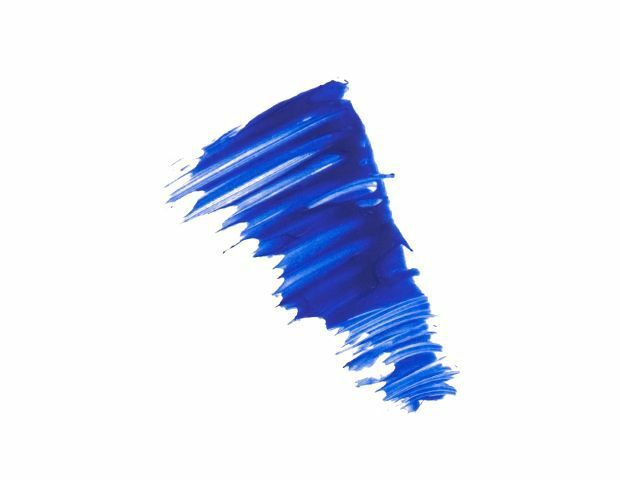 YSL’s Effet Faux Cils Mascara ($30) in Majorelle Blue is waterproof, making it the perfect pop of color for the beach! 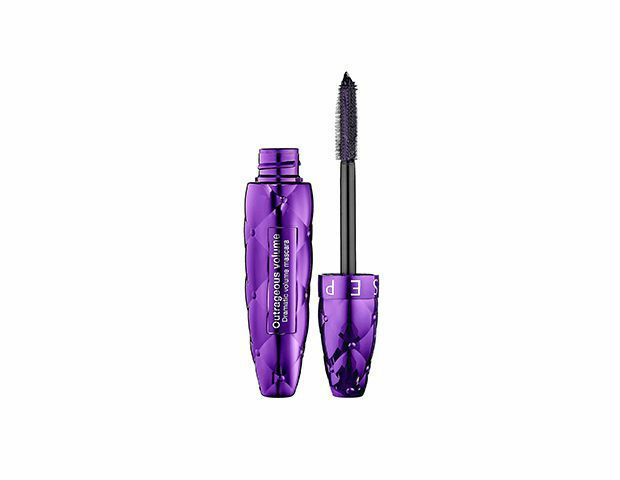 If you love Sephora’s classic Outrageous Volume Mascara ($15) you’ll want to pick up the limited-edition purple and blue shades.